TRUlyTRIM - Ultra weight management drops to BOOST your metabolism NATURALLY! Helping people lose weight in a healthy natural way! 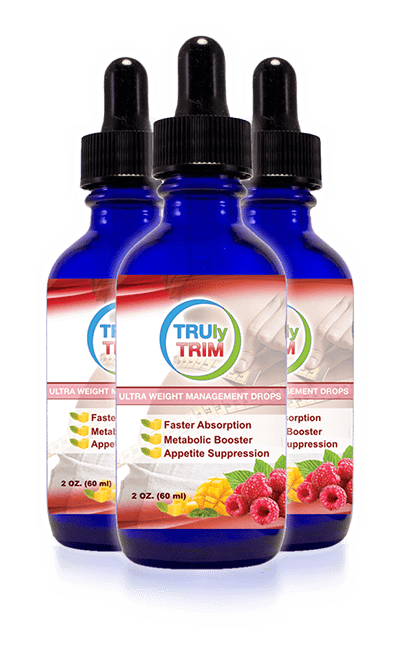 TRUlyTRIM … Ultra Weight Management Drops! 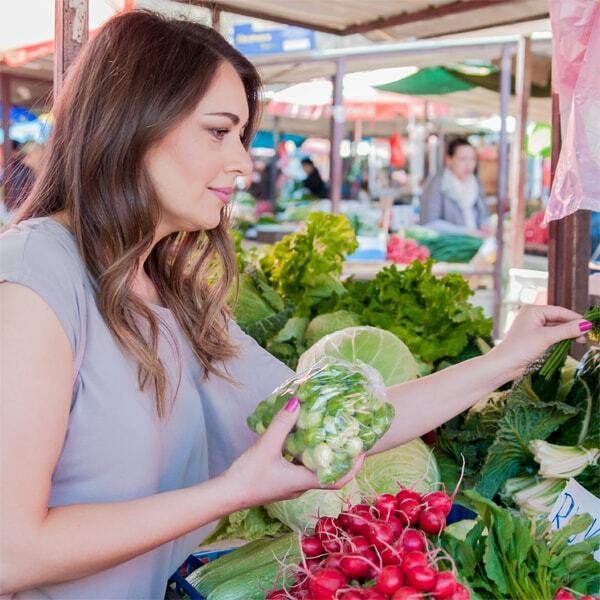 Are you are looking for a completely natural and healthy way that can help you reach your goal of losing weight safely, easily and help you to keep it off? 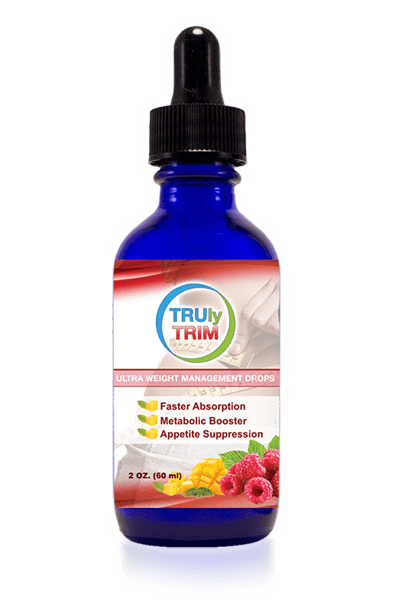 TRUlyTRIM is great tasting and fast absorbing sub-lingual liquid formula that has proven weight-loss and fat burning ingredients to help set you on a course for having, and maintaining, a healthier body. Its specially formulated and scientifically proven natural appetite suppression can help aid you in finally achieving, and keeping, the healthy body you have been striving for. There is so much more to you than “meets the eye”. TRU fitness and healthy weight loss isn’t just about having a body that looks great in jeans or a bathing suit. It is about focusing on your WHOLE self. TRU is committed to bringing everyone natural, safe and proven products that are centered on enriching your total body and mind; and our TRUlyTRIM product is no different. For example, various studies have shown a direct link between moderate weight loss and heart health. 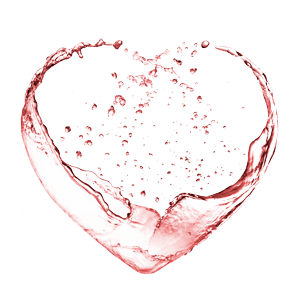 TRUlyTRIM contain antioxidants that can assist in supporting heart health as well as having vitamins and minerals A, B, C, K, Iron, Calcium, Potassium and Magnesium, important things that you body needs to maintain proper optimum health. Here are some other important things to ‘digest’ when you begin taking TRUlyTRIM to aid in making your dream come TRU of seeing and feeling a “new and healthier you”! Along with developing your new muscles and trimmer body you need to develop a NEW TRU ATTITUDE! What are some of the benefits for TRUlyTRIM? TRUlyTRIM can be a big help in helping you achieve your goal. Whether you are just beginning the process toward seriously transforming your life toward new and healthy choices, or are already active or wanting to get yourself out of that plateau, or just wanting to give yourself an added boost; TRUlyTRIM can help. Make TRUlyTRIM a part of your new everyday healthy fitness routine and you can be confident that you can achieve a balanced, healthier and fitter lifestyle. As with trying any new product start out slow and build up to the recommended usage. 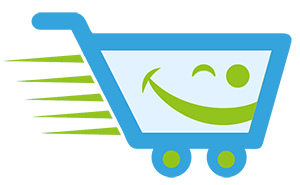 Also consulting your health provider is always a smart thing to do to make sure it is just right for you! 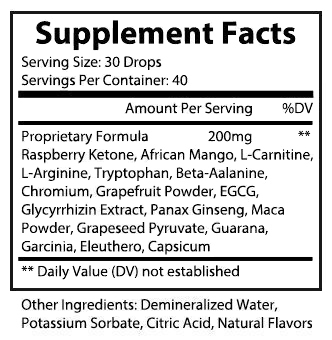 Q1: What is Raspberry Ketones and what part can it play in weight and health? A: Raspberry Ketones is the primary aroma natural phenolic compounds that are found in ripe delicious red raspberries. These compounds are what helps boost your body’s production of adiponectin; a protein-based hormone that boosts your metabolism, enhances the ability of your muscle to use carbs for energy and increases the rate in which the body breaks down fat. There is more evidence coming forward in the scientific community that not only does phenolic compounds have beneficial effects in fighting obesity; but that adiponectin also plays a role in how the body uses sugar, or glucose, and fat for energy and can be linked to protecting the body from type 2 diabetes. 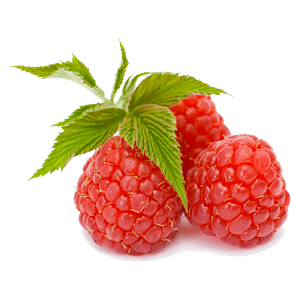 There is additional evidence to strongly support that because Raspberry Ketones contain significant amounts of antioxidants; it can be beneficial in helping our body fight off diseases as well as cell damage and may help prevent buildup of plaque in the arterial walls. 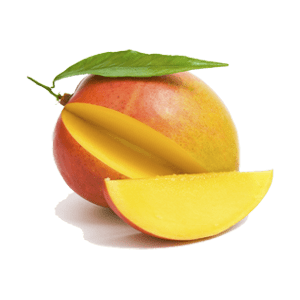 Q2: How does African Mango help manage weight? A: African Mango can naturally help you promote weight loss through suppressing your appetite. 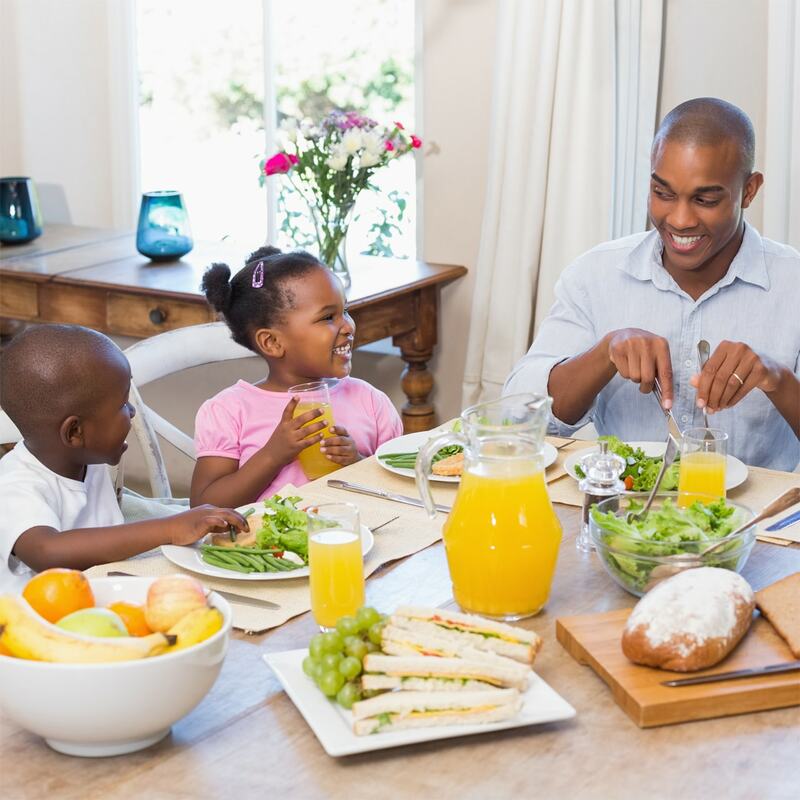 This can go a long way in aiding you to develop healthy eating habits. It also speeds up your metabolism, helping avoid fat buildup as well as lowers your sweet tooth cravings. Now you will be able to lower your calorie intake; bringing you that much closer to safely reaching your ideal weight. 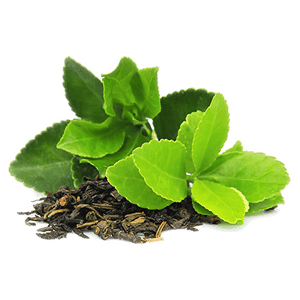 A: EGCG, is a polyphenol and is considered the most beneficial compound found that is found in green tea. Research has shown that EGCG may help increase calorie burn and help the body use stored fat for energy, which is another great addition to making TRUlyTRIM great for helping to achieve weight loss. 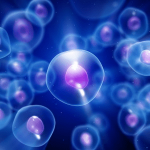 Among other great benefits that have been discovered of EGCG, it is also a potent antioxidant that interferes with oxidation, and therefore can help minimize oxidative damage in cells. Q4: Is the Potassium Sorbate used in TRUlyTRIM natural or synthetic? A: Potassium Sorbate is a natural compound that is found in a multitude of fruits and vegetables. 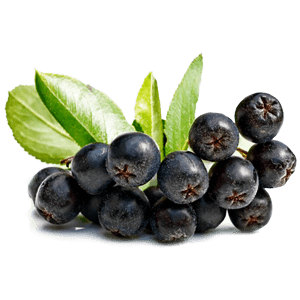 The Potassium Sorbate that is in TRUlyTRIM comes from a natural derivative sourced from Mountain Ash Berries, and NOT synthetically derived. Q5: How is TRUlyTRIM Ultra Weight Management Drops different from capsules? A: Because TRUlyTRIM is taken in the sublingual method, under the tongue, the powerful ingredients are delivered into your system immediately making them much more effective than slow acting pills or capsules. The faster the absorption the quicker results you see. Q6: How does TRUlyTRIM help with cellulite? A: A misconception about cellulite is that only overweight people have problems with it. Anyone can develop cellulite if their bodies are not running at peak performance. A slow metabolism can cause toxins and fat to build up in the body under the skin creating cellulite. Along with taking in the recommended daily amount of water to help flush out toxins from our body; TRUlyTRIM can help with cellulite reduction as it aids in blocking fluid retention which is a concern that most of us who want to lose weight suffer from. Q7: What is Maca Powder and how does it work? 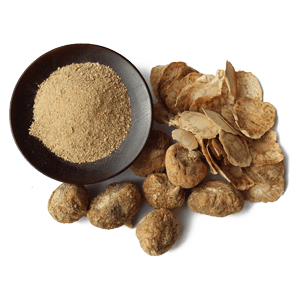 A: The maca found in TRUlyTRIM has vital nutrients in bioavailable form to help assist your body continue to regenerate, replenish and recuperate and help provide you with ultimate balance and well being. By reducing cortisol it can help you reduce belly fat, increase your stamina and libido. 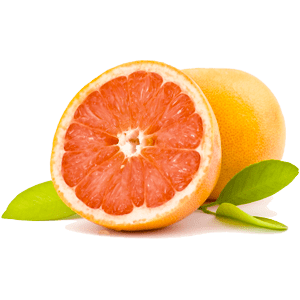 Maca also has a concentration of minerals such as calcium, magnesium, sulfur, potassium, phosphorus as well as vitamins such as B1, C, B2 and E.
Q8: Where does Grapefruit Powder come from and how does it help with weightloss? A: Grapefruit powder is made from the pectin from cell walls of the grapefruit. Pectin from all fruit is a great source of fiber, which can reduce incidences of cancer, heart disease and and obesity, according to the National Institutes of Health. Grapefruit pectin is also beneficial as an antioxidant, a cholesterol regulator and for antibacterial purposes. Q9: What are the benefits Potassim has in regard to weight loss and health? A: Potassium is a very significant body mineral, important to both cellular and electrical function. 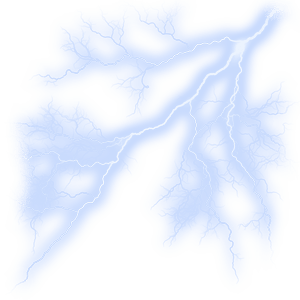 It is one of the main blood minerals called “electrolytes” (the others are sodium and chloride), which means it carries a tiny electrical charge (potential). Q10: How does Potassium help? A: Potassium is a mineral that, among other things, helps muscles contract, helps regulate fluids and mineral balance in and out of body cells, and helps maintain normal blood pressure by blunting the effect of sodium. The healthier and more balanced your body becomes the better it can perform for optimum results. Healthy and lasting weight loss means having a healthy lifestyle! Adults take 10 drops, 3 times daily under the tongue. Hold drops under the tongue for 15 seconds before swallowing. Best results when used with proper dietary nutrition and exercise. A Slimmer You Is Only A Few Drops A Way!